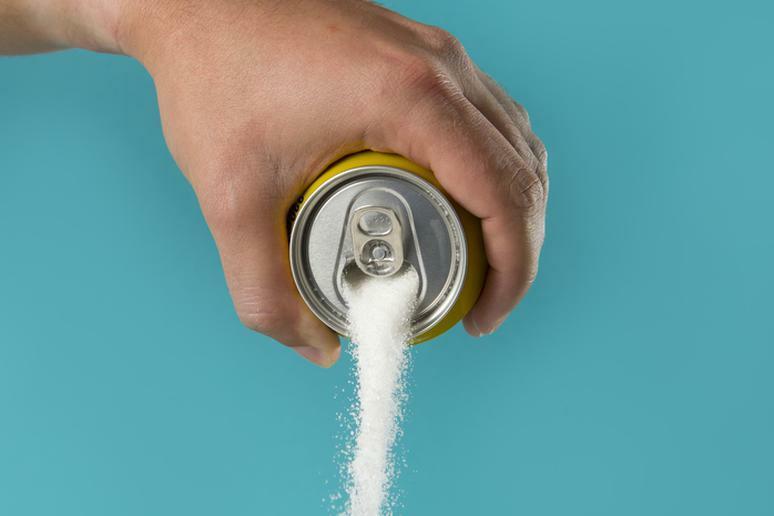 It’s no secret that soda is bad for you, but 48 percent of Americans drink it every day, according to Gallup. 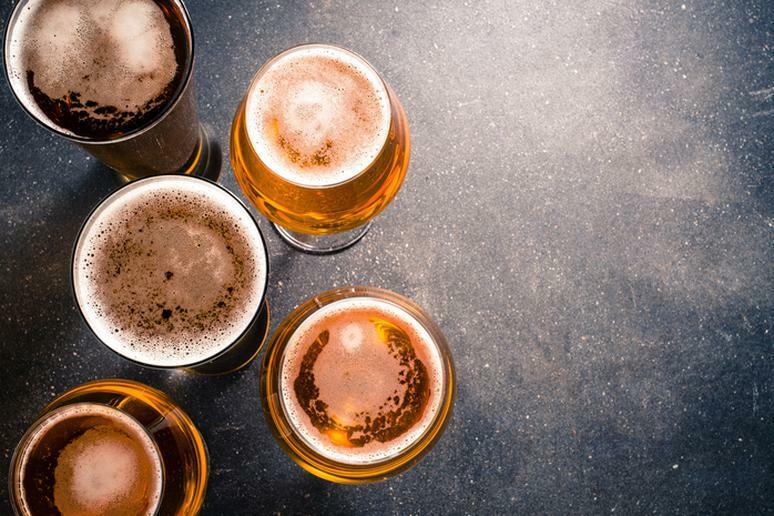 The average daily amount is 2.6 glasses, with 28 percent drinking one glass a day, on average, and 20 percent drinking two or more glasses. The high fructose corn syrup found in soda is among the worst thing about it. 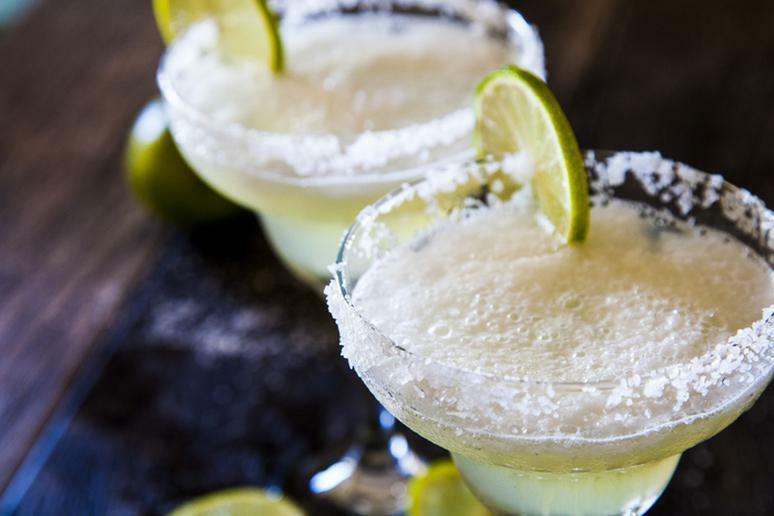 Many other drinks, however, don't fare much better - sometimes for different reasons. 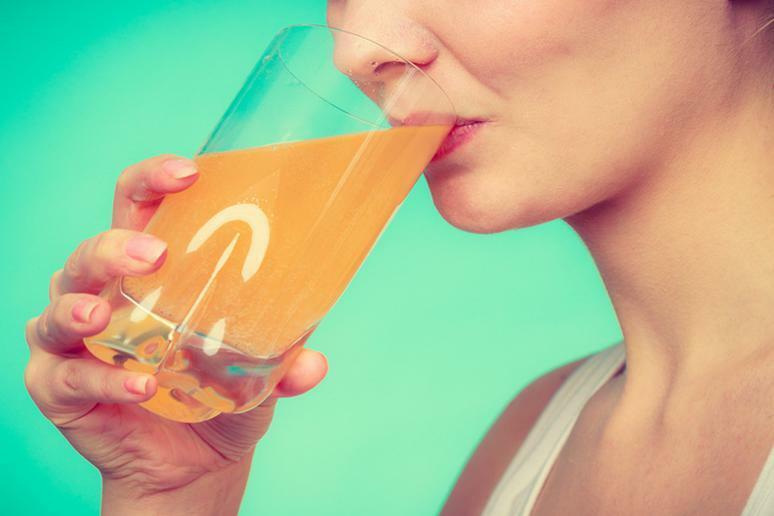 Most people’s go-to drink first thing in the morning may actually be detrimental to their diets. 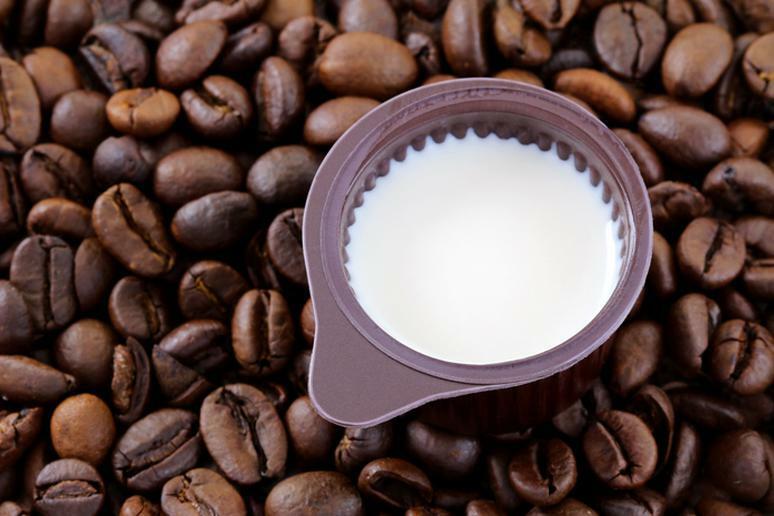 Depending on how you like coffee prepared, you may be consuming a ridiculous amount of sugar, some coming from the added milk or creamer. 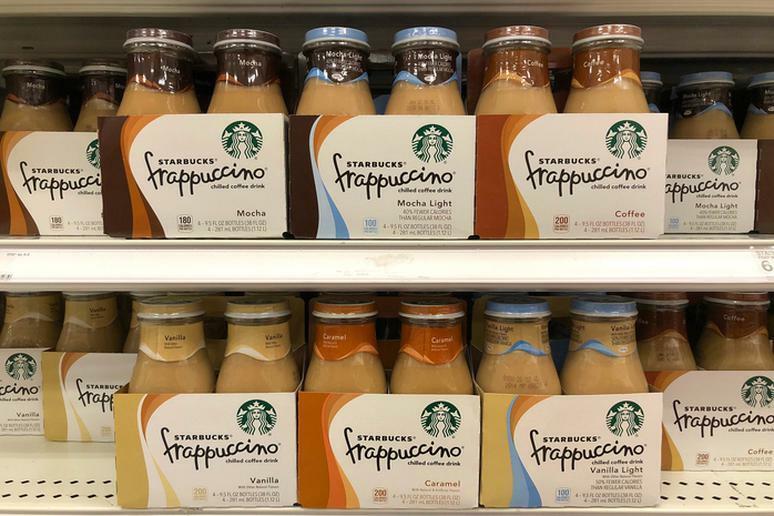 One grande Caramel Frappuccino from Starbucks contains 66g of sugar. 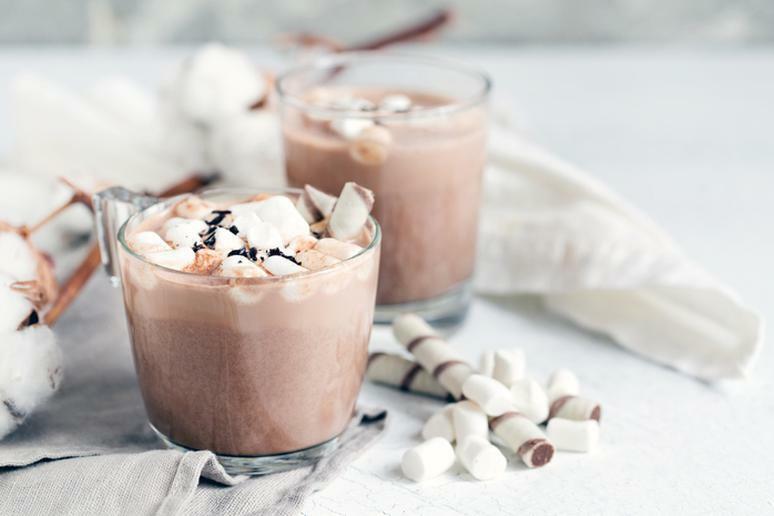 Other sugary coffee drinks include Dunkin’ Donuts Vanilla Chai – 46g, Au Bon Pain Frozen Caramel Latte – 91g, and McDonald’s McCafe Mocha – 42g. The common ingredients usually include sugar (8.4 fl oz of Red Bull contains 27g of sugar. There are 54g of sugar in 16oz Monster energy drinks, according to MyFitnessPal), caffeine or guarana, amino acids, and herbal supplements. 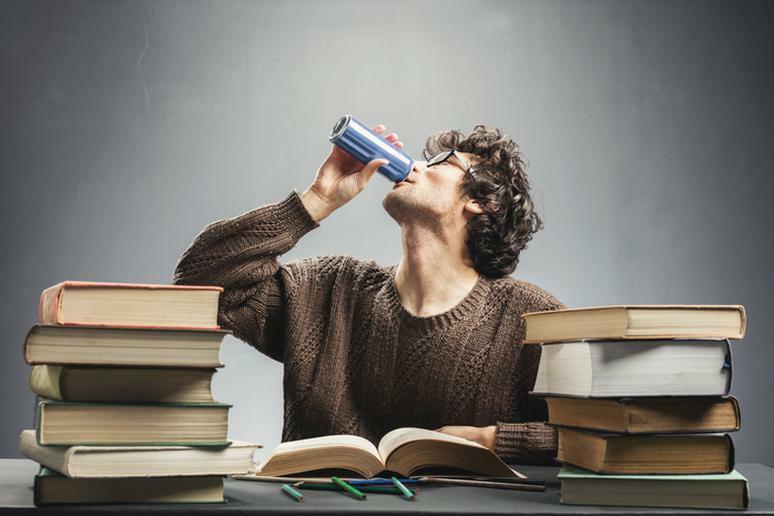 The amount of caffeine itself in energy drinks can be extremely hazardous to your health. 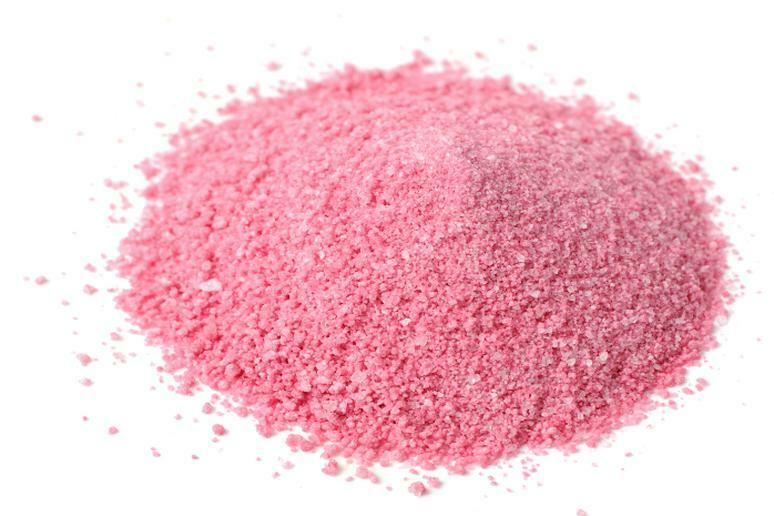 It can lead to insomnia, headaches, anxiety, restlessness, nervousness, nausea, and irritability. “This is an unusual suspect,” Dr. Daryl Gioffre, Founder of Alkamind and celebrity nutritionist, says. The fruit itself has fiber but it has all been lost during the process of making the juice, he adds. 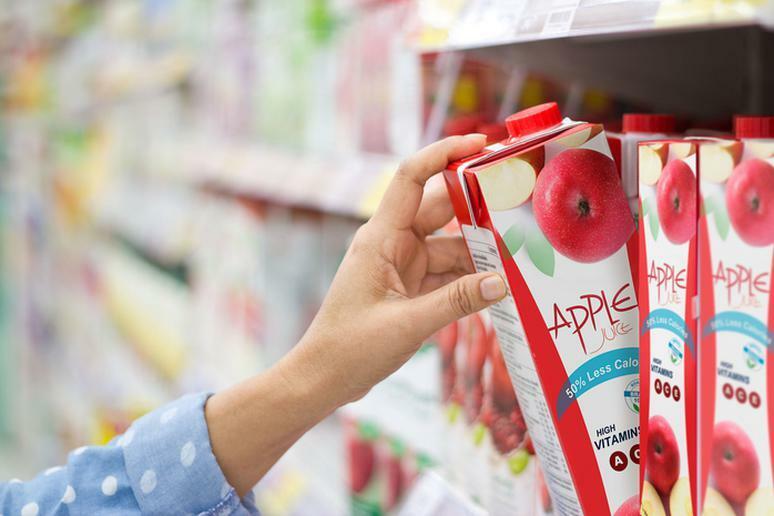 Fruit juices in stores are pasteurized, which means that all nutrition that is heat- sensitive gets destroyed and what remains is just lots of sugar. Orange juice has 18 grams of fructose per once, he adds. Unless you squeeze it yourself, skip it. 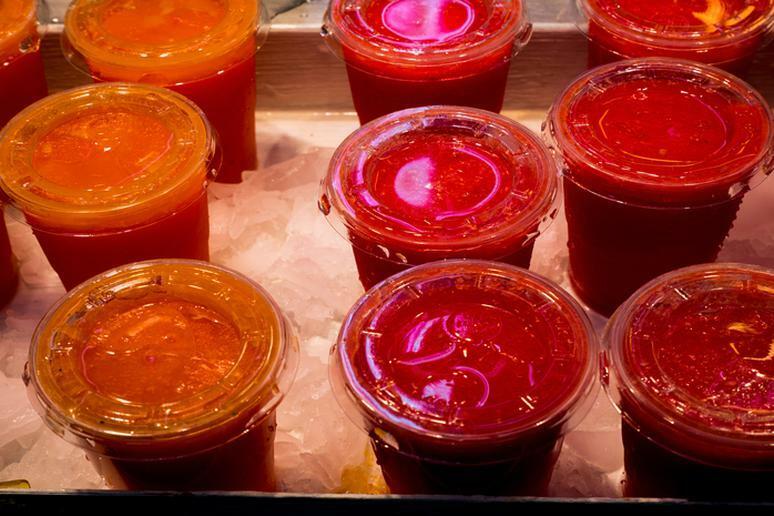 Slushies should not be a summer indulgence. An average 16-oz slurpee, for example, contains 130 calories, 36 grams of carbohydrates, and a whole lot of harmful chemicals. Where do you think the color and taste are coming from? It’s certainly not a natural flavor. 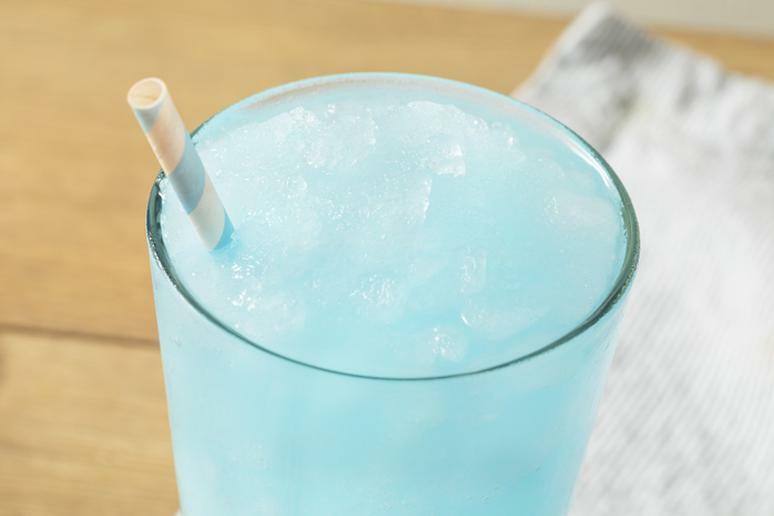 Some slushies may not taste very sweet but they certainly are packed with sugar – 36 grams, according to MyFitnessPal. Also, there is a lot of mold in those machines. You think they are cleaned every day? 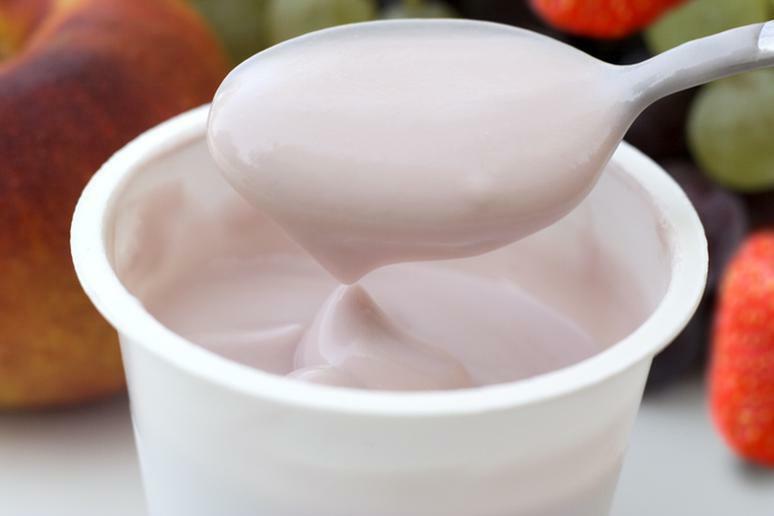 Some types of yogurt are great diet choices, but some are chock full of added sugar. The fruit flavored options are often the worst offenders, with some varieties containing up to 30 grams of sugar in a tiny six ounce cup. Be sure to check the label and ingredients. Better yet, opt for a big container of plain yogurt and add your own fresh fruit, it’s healthier and easier on your wallet than the individual cups. Think of it simply as “sugar water.” Just 8 oz. of this kind of drink has up to 13 grams of sugar, USDA numbers show. 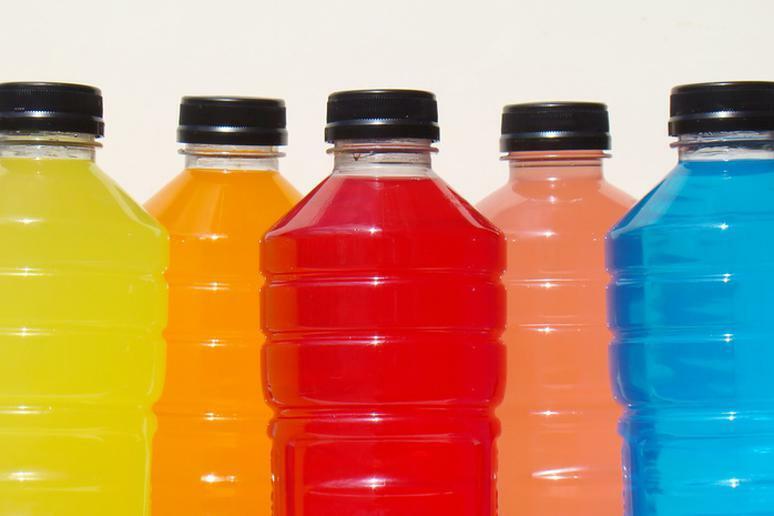 Beware of the word “flavored.” It is usually synonymous with sugar and/or artificial sweeteners. The popular Vitamin Water packs about 120 calories and 32 grams of sugar, just about half as much as a regular Coke. 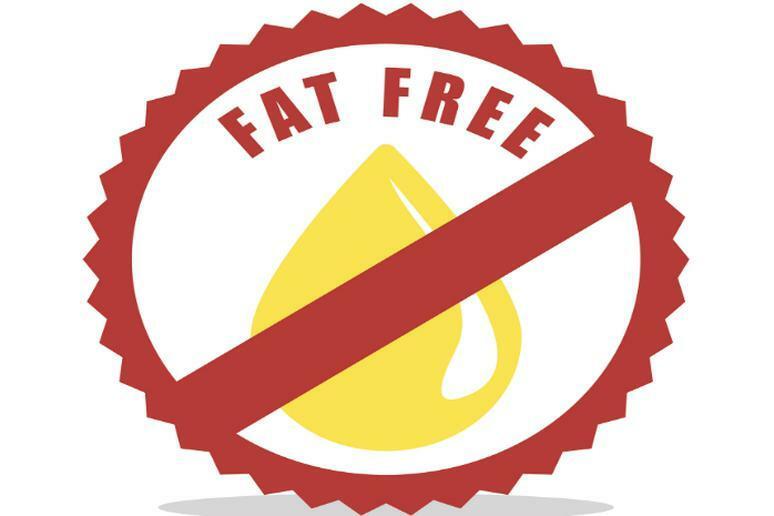 Something everyone needs to know about ‘fat free’ anything is that it doesn’t work, Dr. Gioffre says. The sugar and fat is replaced with artificial substances which can play tricks on the brain in a way worse than actual sugar. Pay special attention to the labels. If they have the word “light,” know that the fat has been replaced with sugar. People are tired all the time and will do anything to feel better so they can get through the work day, at least. 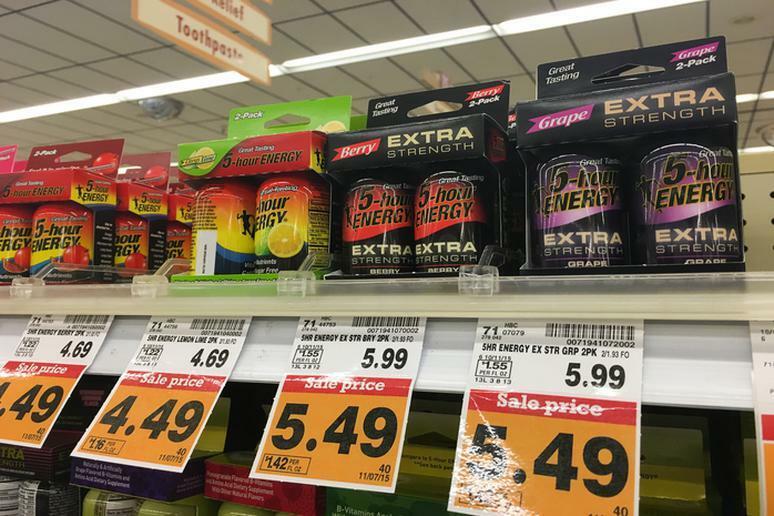 But these energy shots are full of caffeine and chemicals – there is nothing natural about them (They have even been cited in more than a dozen deaths.) Some side effects include insomnia, anxiety, and other problems related to caffeine. 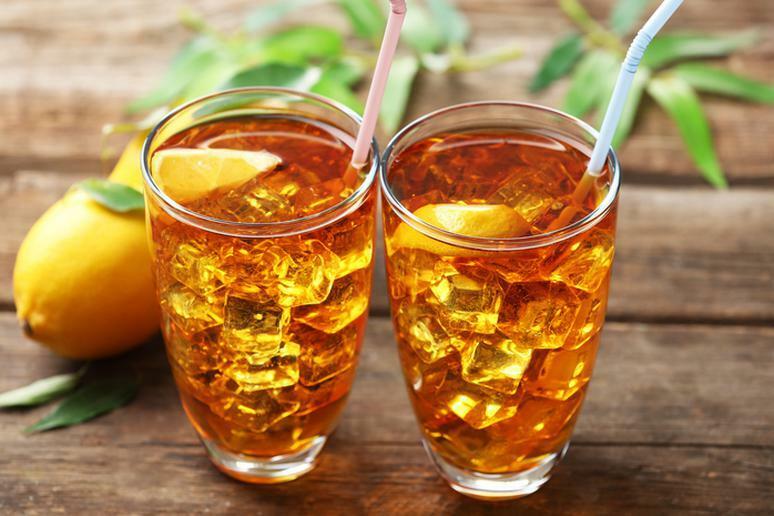 The artificial sweeteners used to give them that sweet flavor are not doing your waistline any favors. 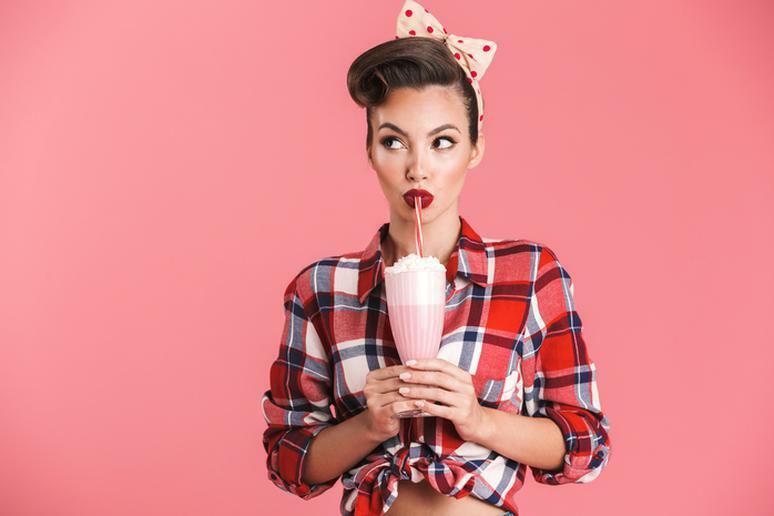 Depending on where you buy a milkshake from, you may be consuming about 500 calories, 330 mg of sodium and 70 grams of sugar in a small-size cup (12 fl. oz.). 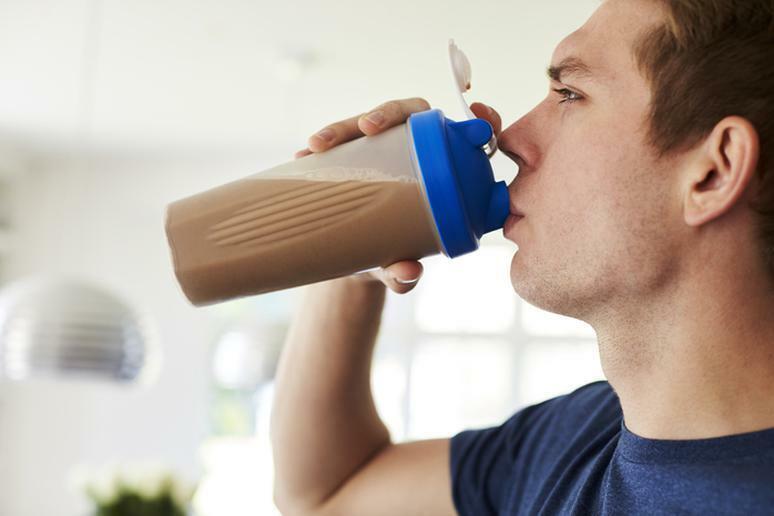 A milkshake mix – dry, not chocolate – has about 330 calories, 50 grams of sugar and 780 mg of sodium. Mentally prepare to spend about an hour running on a treadmill to burn the calories. “People love their coffee,” Dr. Gioffre says. But caffeine is an adrenal and liver suppressor, he adds. It is also very acidic. That’s why coffee can aggravate heartburn or cause acid reflux. Studies have shown that coffee oils may decrease bile acids and neutral sterols, which may lead to increased cholesterol. 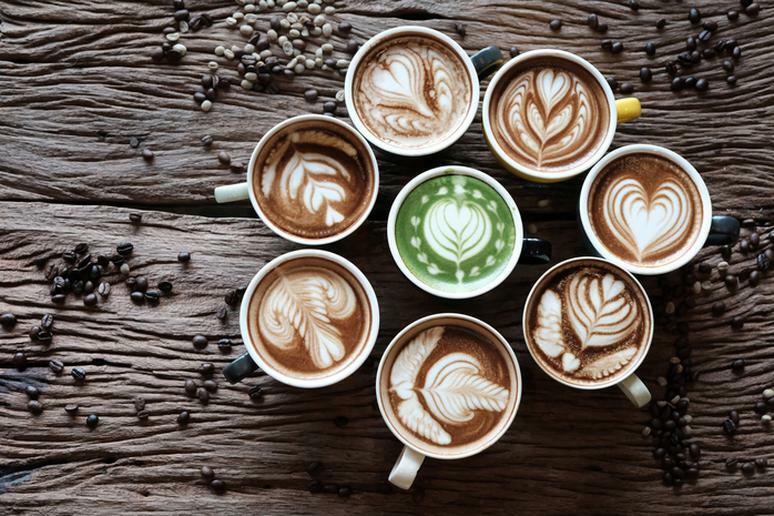 Too much caffeine can lead to arrhythmia and chest pain. Research by the European Food Safety Authority has linked caffeine overdose to panic attacks. Just because it says “sports” doesn’t mean what you’re consuming is good for you. 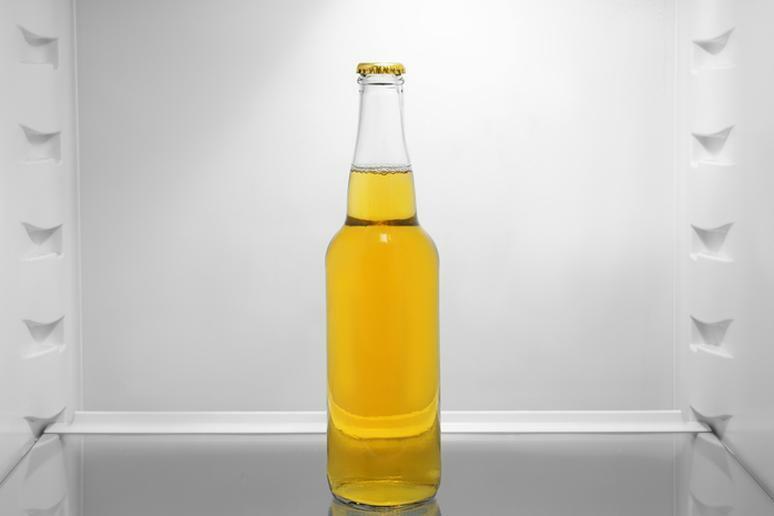 A single drink can have as many as 5 teaspoons of sugar and a total of 90 calories, according to a study. Usually water, chocolate milk and a healthy snack is all you need for post-workout recovery. Find natural coconut water to help replenish electrolytes after a tough sweat session but check for added sugar as well. If they are just all fruit, then they are all just sugar. If you want to drink a delicious smoothie that is also very healthy, you have to put dark leafy greens in the smoothies and healthy fats, Dr. Gioffre says. “That’s real sustainable energy,” he adds. Green juices don’t taste like soda but the body will eventually get used to them and crave them, Dr. Gioffre says. They are usually artificially sweetened. Also, they have caffeine. Caffeine stresses the adrenal glands and actually creates a cycle where you feel more and more fatigued; therefore, you need more and more caffeine. Too much of it can lead to arrhythmia, chest pain and even death. Research has linked caffeine overdose to panic attacks. It’s not just lemon and water. And it would be great and you could sweeten it yourself. The bottled, commercial kind if typically laden with sugar. An 8 oz. cup of which has 100 calories – with fruit juices or artificial food dye added. Sweeteners add sugar to your blood, which helps produce fat. Drink a lot of water to minimize the effect. 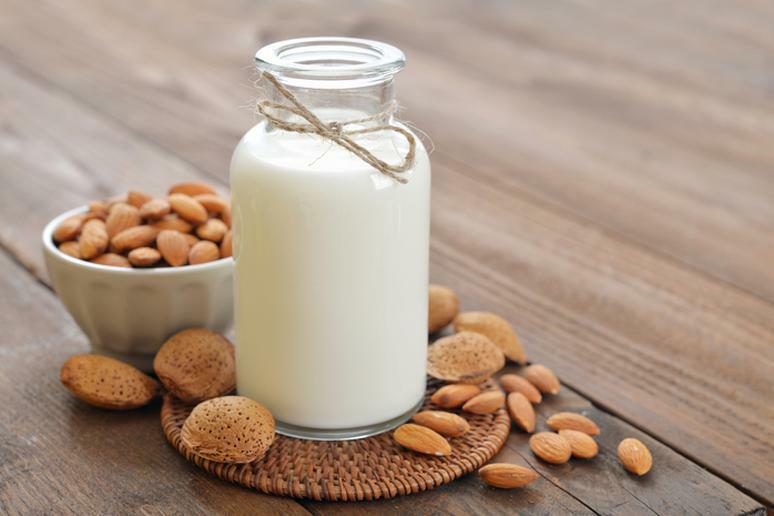 “Almond milk is mostly sugar,” Susan Engle, MOE, RDN, LD, CLT, says. “There may be two almonds in a cup.” Companies add table sugar, which is the bad kind eventually causing health problems, to make the milk taste good, she adds. There are 13g of sugar per one cup of Silk Almond Milk vanilla flavored, according to Fooducate. What you actually get is not dried fruit – it’s more like lots of sugar and artificial coloring. It’s like drinking food dye and sugar. Just consider the ingredients in a homemade fruit punch: Fructose (one of the worst kinds of sugar), Cane Sugar, Citric Acid Anhydrous, Fruit Punch Maltodextrin, Gum Acacia, Natural and Artificial Flavor, and some vitamins for show. 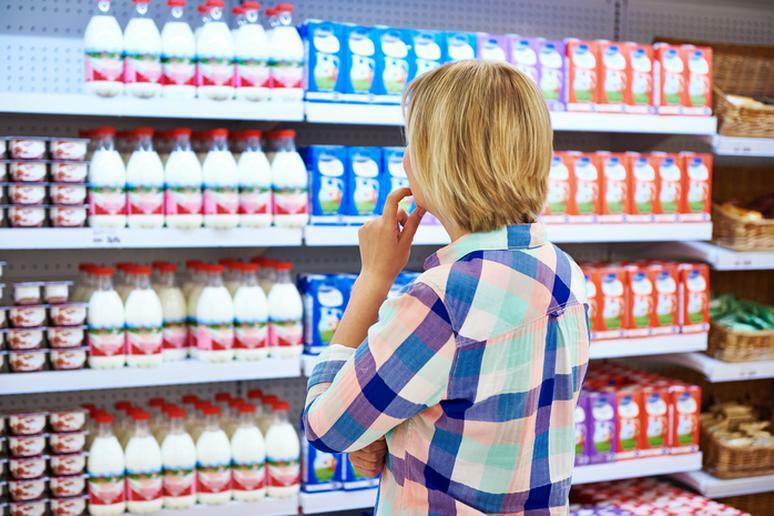 Unless the milk is organic, it has a lot of growth hormones and other inflammatory substances that affects acne by clogging your pores, Deborah Malkoff-Cohen, registered dietitian and certified diabetes educator, says. Skin breakouts are other possible consequences, she adds. Dairy can mess with a person’s hormone levels, too. A small size cafe latte at Starbucks contains 190 calories, 17 grams of sugar and 150 mg of caffeine. A small white chocolate mocha Frappuccino has 38 grams of sugar, and only a tiny portion of it comes from milk. Also, be honest, do you really get a small-size of anything at a coffee shop? 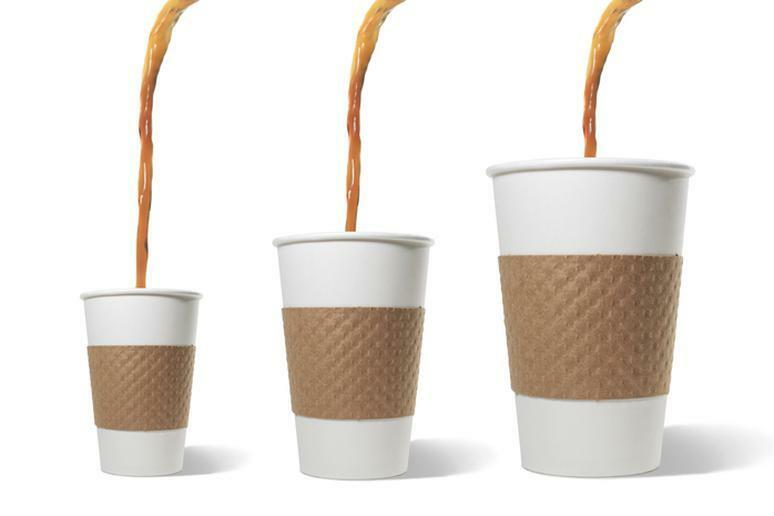 You’re better off sticking to regular coffee with (steamed) milk. It’s not Christmas yet, but it will be before you know it. Unless eggnog is your absolute favorite holiday treat, skip it. This is one decedent dessert that is worth avoiding all together. One cup could have 60 grams of sugar. 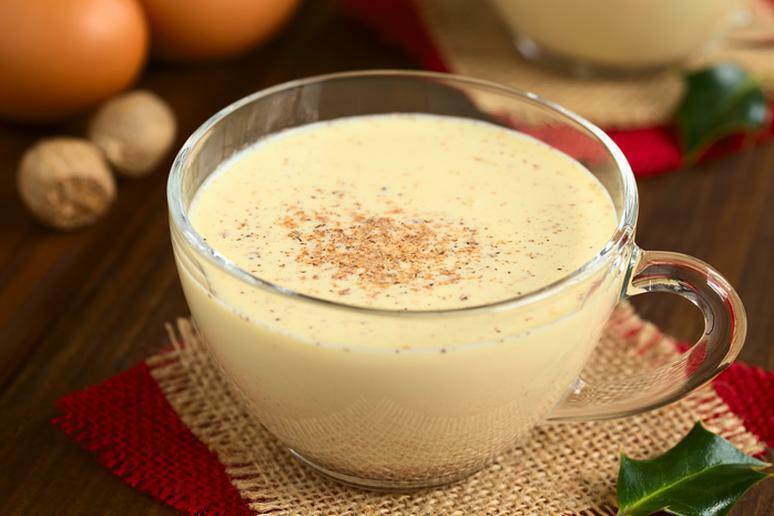 According to CalorieKing, just one cup of eggnog averages around 344 calories, 19g of fat, 150mg of cholesterol, 137mg of sodium and about 34g of carbs. 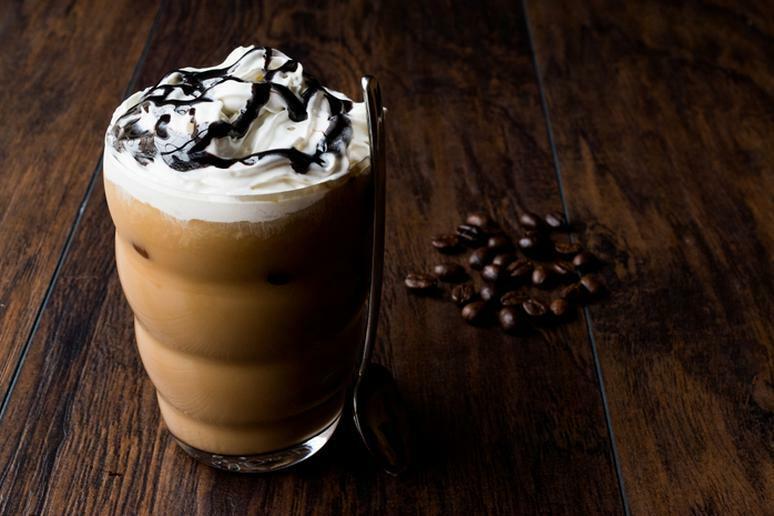 The drink is full of sugar, eggs, bourbon and whip cream.